Windsor Hills Pool View Condo - Spectacular Pool Views - Closest to the waterpark! Windsor Hills Pool View Condo Spectacular pool views & closest to the waterpark! 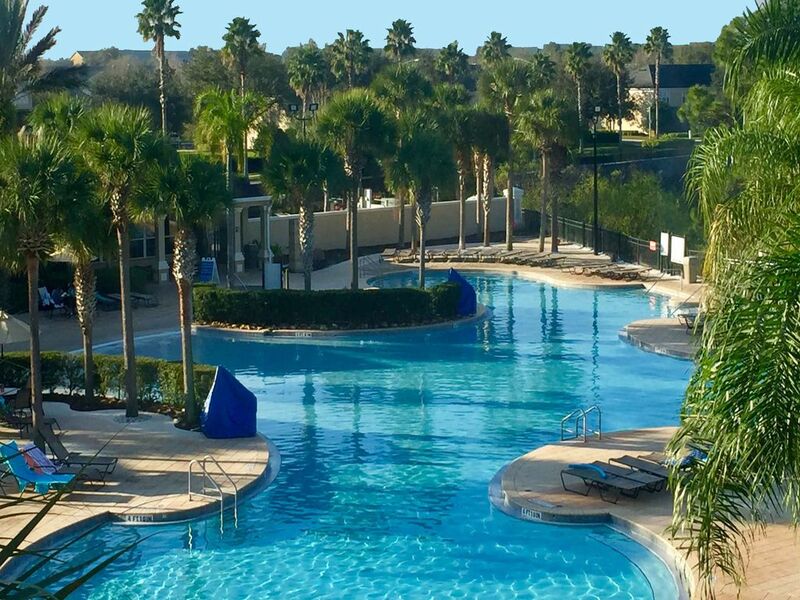 Windsor Hills Pool View Condo is located poolside & is closest to Windsor Hills new fun water park and clubhouse. The condo features three bedrooms and two bathrooms. All stainless steel appliances in the kitchen. Free high speed Wireless Internet. Free long distance calling. Four large screen high definition TVS (one in each room). PlayStation 4 Granite counter tops in the kitchen and bath rooms. Large screen High Definition TV in the living room. World class pillow top mattresses in all rooms. DVD players as well as Blu-ray players. Access to Netflix, Amazon video and Pandora in both bedrooms. Over 900 families have called the condo their home away from home. Visit the Windsor Hills Pool View Condo website to: Review past guest testimonials (5 star ratings) View additional videos and photos of the condo and resort. Located poolside in building # 8 at the Windsor Hills resort. Windsor Hills Pool View Condo is the perfect choice for your family's home away from home. The condo features: Two King Size Master bedrooms: Each with world class pillow top mattresses. Two twin beds Each with world class pillow top mattresses. Queen size sleeper sofa in the living room Windsor Hills Pool View Condo Beautifully furnished with fully upgraded furniture. Windsor Hills Pool View Condo features: Kitchen: All new stainless steel appliances Dinnerware, Corning ware and bake ware Blender, mixer, and rice cooker Pots, pans and strainers of all sizes Bowls and measuring cups of many sizes Coffee pot, Tea pot and mugs Plastic dinnerware for the kids and for the babies as well Outdoor settings for balcony Wine glasses, and so much more! 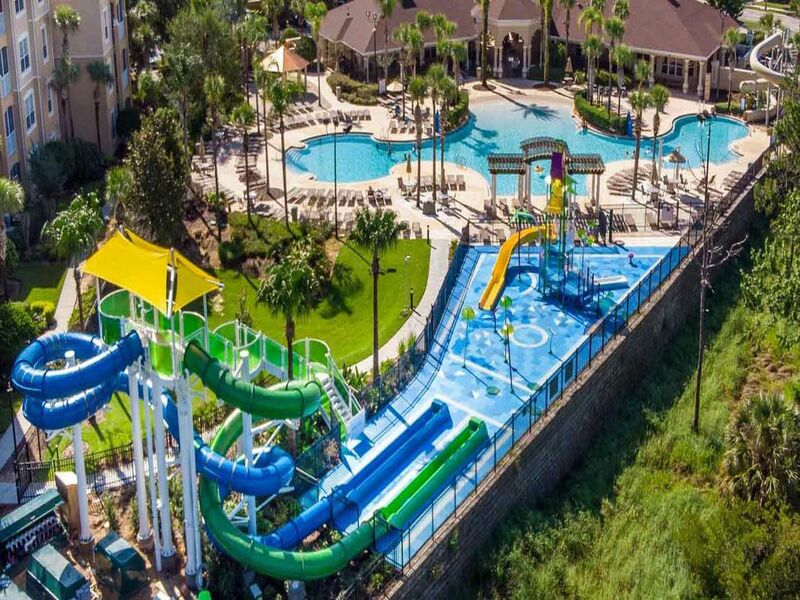 For the children: Pack and Play High Chair Stroller Washer, dryer, ironing board, hair dryers and more... Windsor Hills Pool View Condo Your family a true home away from home.